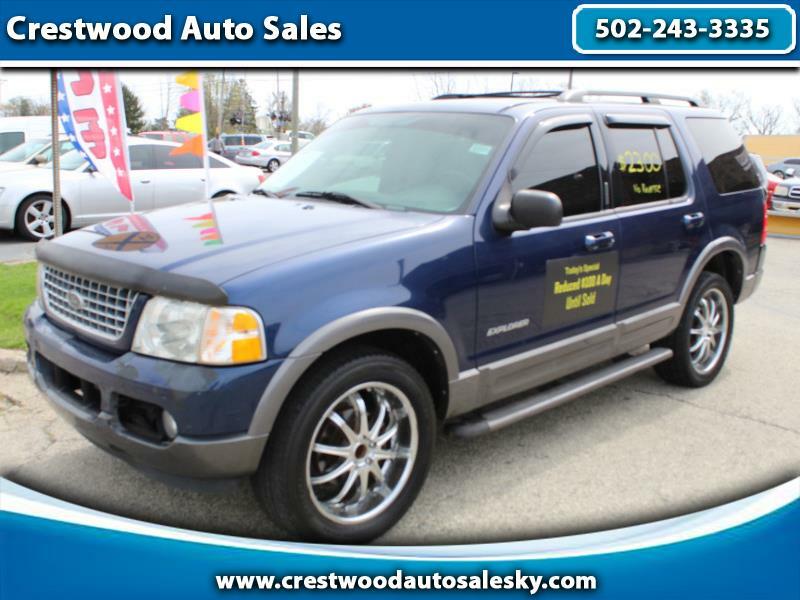 2004 Ford Explorer XLT 4.0L V6. All power Third row seat, Alloy wheels, Running boards. NO REVERSE! Price reduced $100 every day until sold. Come see us just off I71 in Crestwood, Kentucky. Message: Thought you might be interested in this 2004 Ford Explorer.